Determiners are words like all, none, most, both and half. They go before nouns. Can you use determiners correctly? 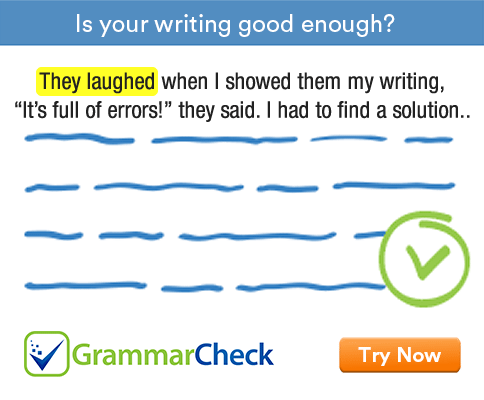 Take a moment to do this interactive grammar exercise. 1. I don't like ....................... of my physics teachers. Not either means the same as neither. The sentence given above can also be written as: I like neither of my physics teachers. 2. ........................... people don't trust politicians. We use most of before a pronoun or a noun with a determiner. 3. Neither .......................................... the door. After either and neither we use a singular noun and a singular verb. 4. Neither of .......................................... valid. After neither of, we use a plural noun and a singular verb. 5. ....................... the shops are closed on Sundays. We use most before a noun without a determiner. 6. They spend ........................... their income on movies. We can leave out of after all, both and half. 7. ................................. my friends wished me on my birthday. 8. .................. child was given a present. 9. .................................. his ideas are quite interesting. We can leave out 'of' after all when they are followed by nouns. 10. ................................ my children are engineers. We can leave out 'of' after both when they are followed by nouns. 11. His ideas are ............................ different from those of his peers. 12. The new job isn't ............................... different from the old one. 1. I don’t like either of my physics teachers. 2. Most people don’t trust politicians. 3. Neither key opens the door. 4. Neither of these arguments is valid. 5. Most of the shops are closed on Sundays. 6. They spend half / half of their income on movies. 7. None of my friends wished me on my birthday. 8. Each child was given a present. 9. All of / All his ideas are quite interesting. 10. Both / Both of my children are engineers. 11. His ideas are little different from those of his parents. 12. The new job isn’t much different from the old one.